Welcome to my first blog. Over the next several weeks I will be providing some helpful tips for your personal meditation practice. 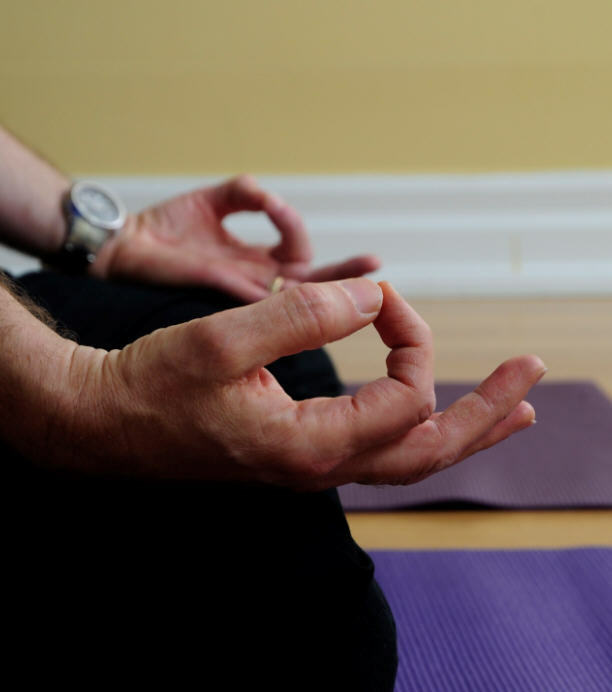 These tips can help beginners, and experienced meditators alike. Whether your practice is based on contemplation (reflection), is a mindfulness (open awareness) practice, or is a meditation practice emphasizing concentration (focused awareness), there may a tip here that can help you. What is missing in your practice? Perhaps one of these tips can help you deepen your meditations. 1. Give Yourself Permission: Give yourself full permission to meditate. You may be in the right posture for meditation, but are you fully present mentally and emotionally? Be in the present moment! Are you willing to let go of your memories of the past and your concerns for the future? Have you shifted from external awareness to internal awareness? This entry was posted in Meditation Tips and tagged Meditation, Yoga Psychology. Bookmark the permalink. Both comments and trackbacks are currently closed.